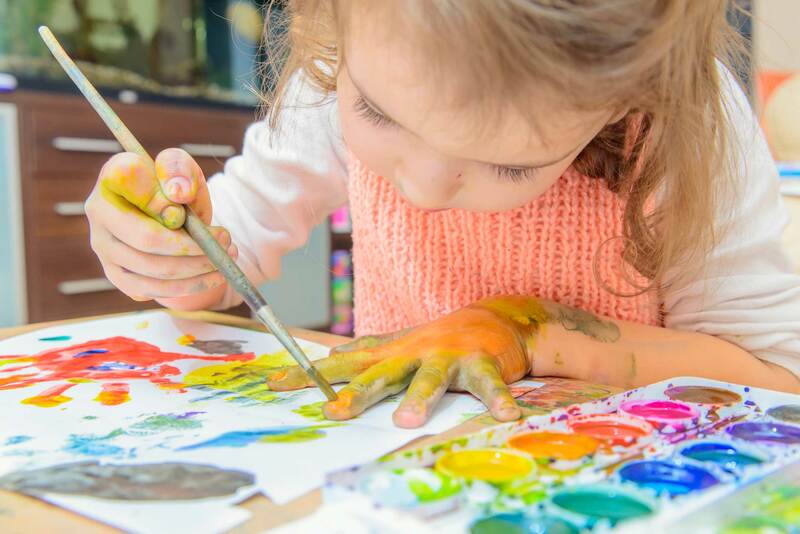 At that special age of 2 to 4, our goal is to help prepare children for kindergarten. Each of Story Time’s locations offers a morning preschool program designed to promote the skills necessary for kindergarten success. Our Morningside Avenue and South Cecelia locations are proud to be community partners with the Sioux City Community Schools and the Sioux City Preschool Initiative Program for children aged 4 by September 15th of that school year. 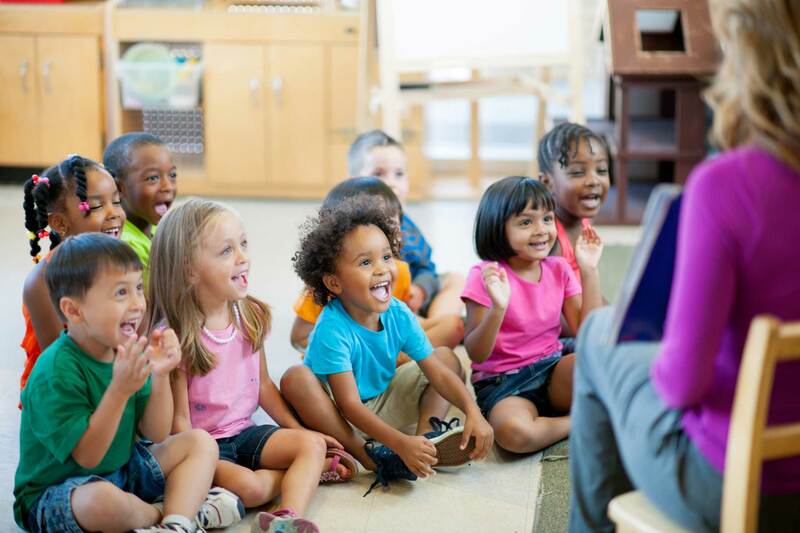 This state-wide voluntary preschool program helps children to get ready for kindergarten by promoting social and emotional skills along with literacy as well as skills in other academic areas. Our expertise in teaching the young child means that your child will be prepared for academic success when entering kindergarten.